Now available for purchase at Amazon.com, Amazon.de, Bokus.com, Adlibris.com, and Bokorder.se San Giovenale. The Borgo. The Etruscan habitation quarter on the North-West slope. 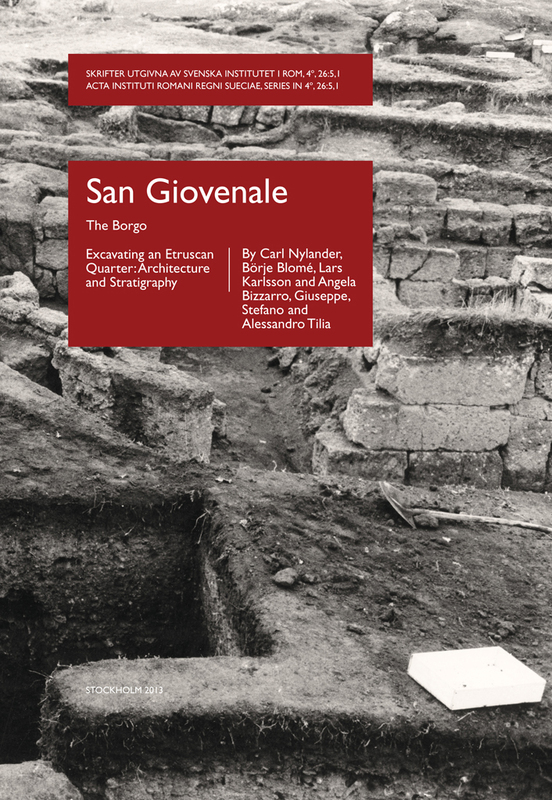 Stratification and materials By Ingrid Pohl During 1961–1963 and 1965, excavations were carried out on the so-called Borgo as part of the large-scale archaeological investigations of San Giovenale which took place in 1956–1965. A large habitation complex consisting of houses, courtyards, lanes and wells was uncovered. 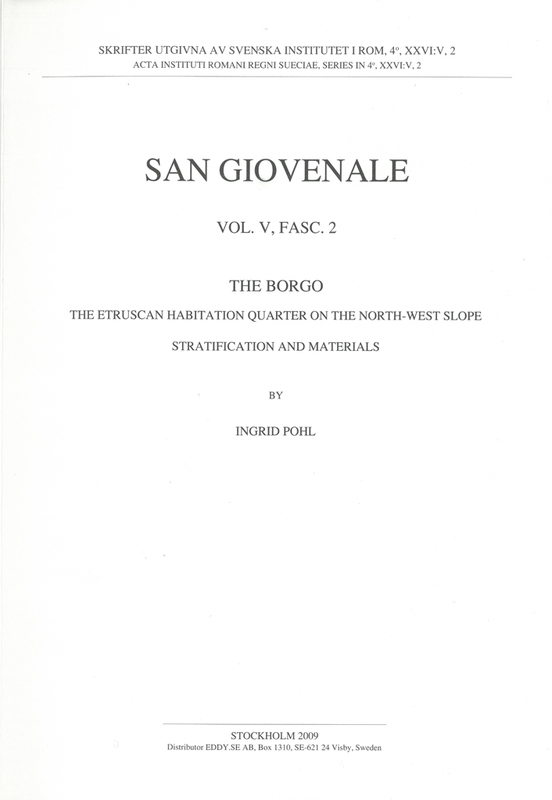 The architectural remains and their stratigraphy will be presented in Part I of the publication. In this part (Part 2) the stratigraphy and the material found in the excavations are presented. 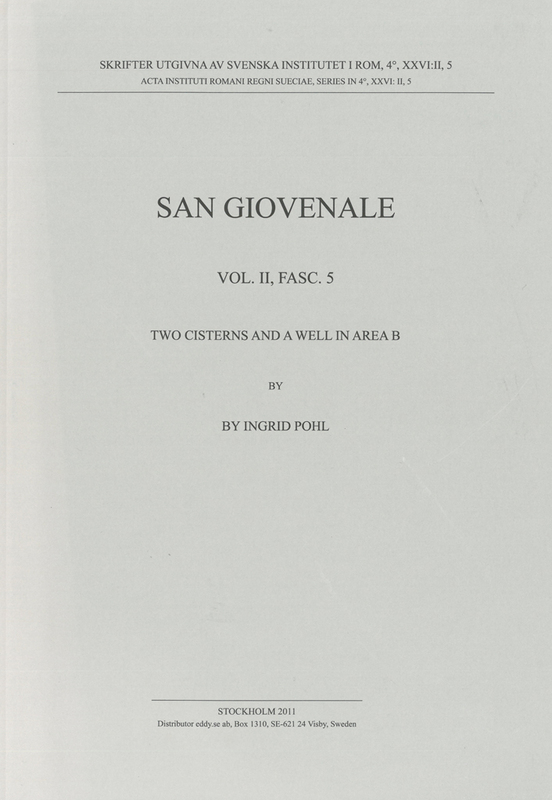 Bibliographical information Ingrid Pohl, San Giovenale. The Borgo. The Etruscan habitation quarter on the North-West slope. 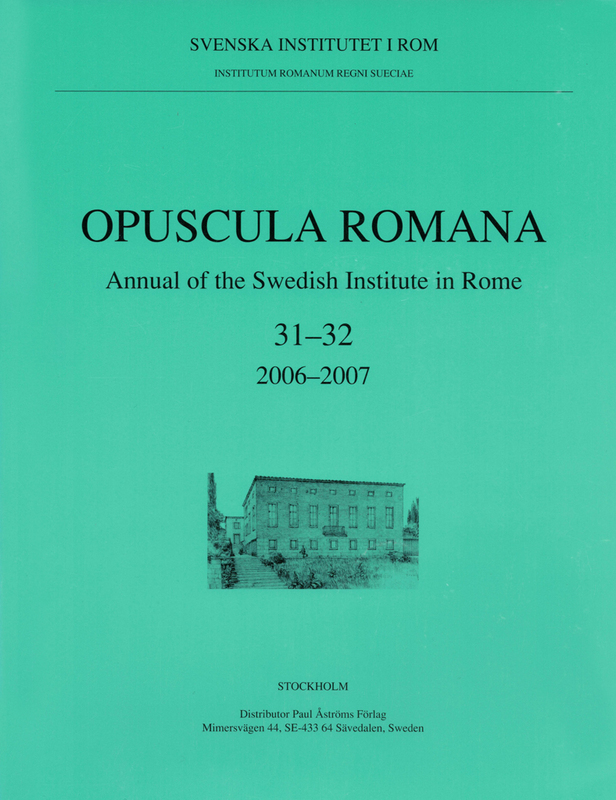 Stratification and materials, (Skrifter utgivna av Svenska Institutet i Rom, 4°, 26, vol. 5, fasc. 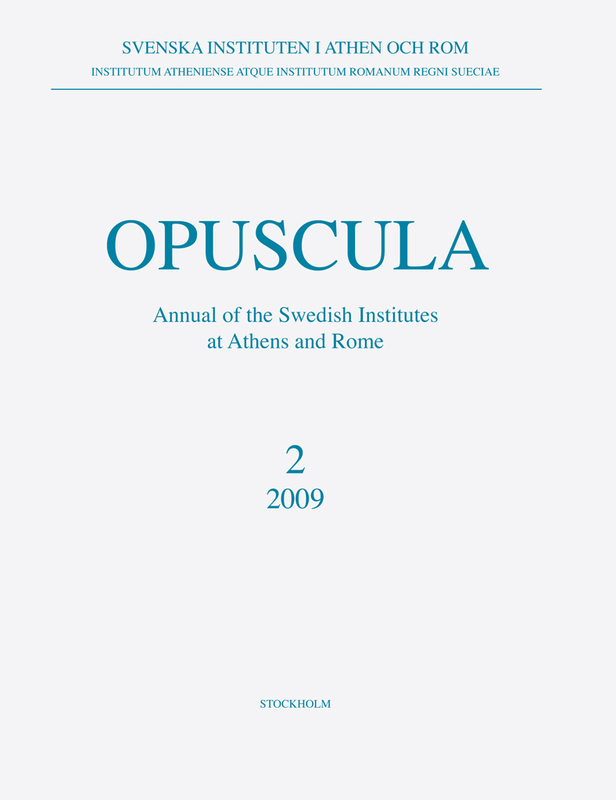 2), Stockholm 2009. ISSN: 0081-993X. ISBN: 978-91-7042-176-1. Softcover: 114 pages.